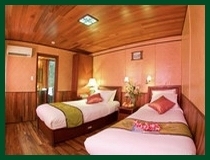 We depart from the hotel at 8 :30 am for Ha Long Bay approximately three hours away. En route we have a short stop at the Sao Dao center run for and by handicapped children for short break. 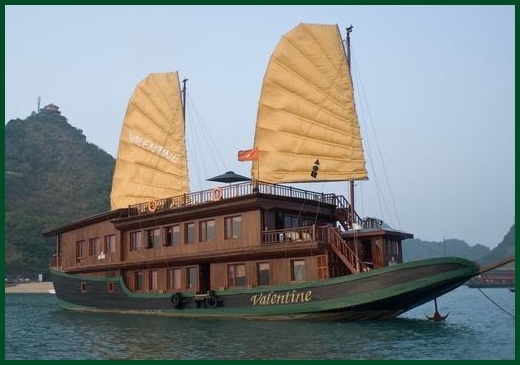 Upon arrival at Ha Long Bay we will be met by captain and cruise and transferred to Valentine Junk .Welcome on board and set sail through bay while lunch is served. Passage into the magical bay, where thousands of sculpted limestone islands rise from the waves like dragons' teeth. 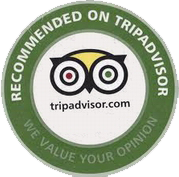 Opportunity to visit beautiful limestone grotto, go swimming or sunbathing. Enjoy cocktails while watching sunset and later unwind at Valentine restaurant. If weather permits, a short night cruise could bring you a nice discovery of the sea life by night. Overnight on Valentine Junk. After breakfast, transfer to your day trip boat with private crew and cruise to the bay's most untouched areas. 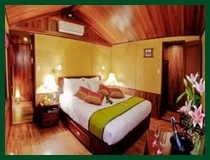 Enjoy swimming on quiet beaches, visiting water tunnels, fishing villages . Lunch served on board by your private chef. Return to the mother boat for the night. 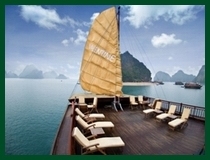 At sunset time, simply take a bamboo row boat to discover a water tunnel with many coral reefs in a scenic lagoon. 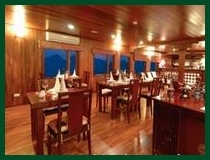 Back on board Valentine, enjoy cocktails while watching sunset and later unwind at Valentine l restaurant. Overnight on Valentine Junk cruise. Greet the day with an opportunity to take the sunrise Yoga and enjoy the view the sunrise over the bay. visit a beautiful limestone grotto, then return to the boat for a final glimpse of Halong Bay while cruising back to the pier. After brunch at Valentine Restaurant, transfer back to Hanoi .